Shopping & Stocktake Sales, Special Offers.. Prepare for the biggest shopping day of the year Black Friday is on November 29 in 2019. Many shops will have extended trading hours as well as open earlier in the morning. Black Friday sales origina .. Check out these exclusive Boxing Day sales. 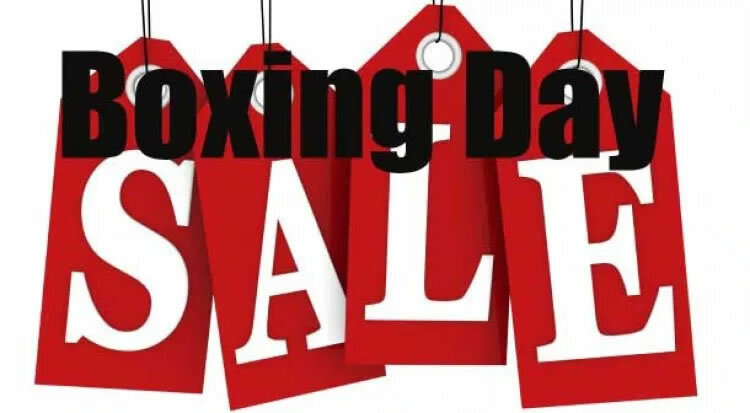 Fantastic one day only sales at never to be repeated prices Name brands and retailers Online only (not in store) Boxing Day Specials CRAZY SALES ..
Join the movement along with 400,000 Australians by hosting a sale or shopping the Trail. Save the dates: Saturday 19 & Sunday 20 October 2019 will see Australia become the world's biggest Garage Sale with s ..